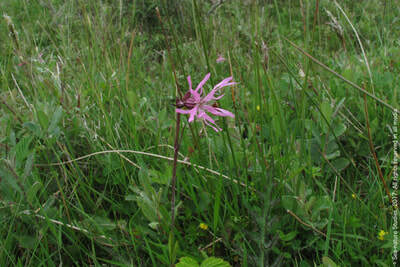 Ragged robin, Lychnis flos-cuculi, Handa Island, 20th June 2011. 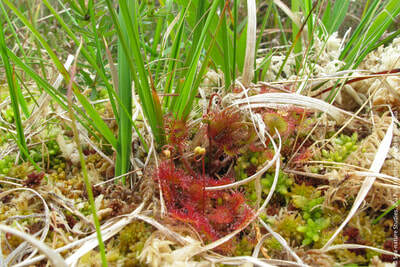 Round-leaved sundew, Drosera rotundifolia, Handa Island, 20th June 2011. 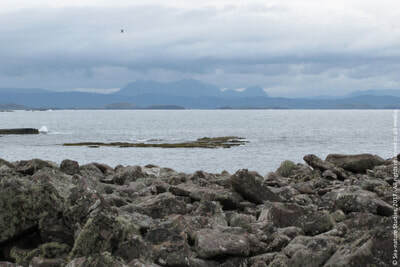 View south from Handa Island, 20th June 2011. 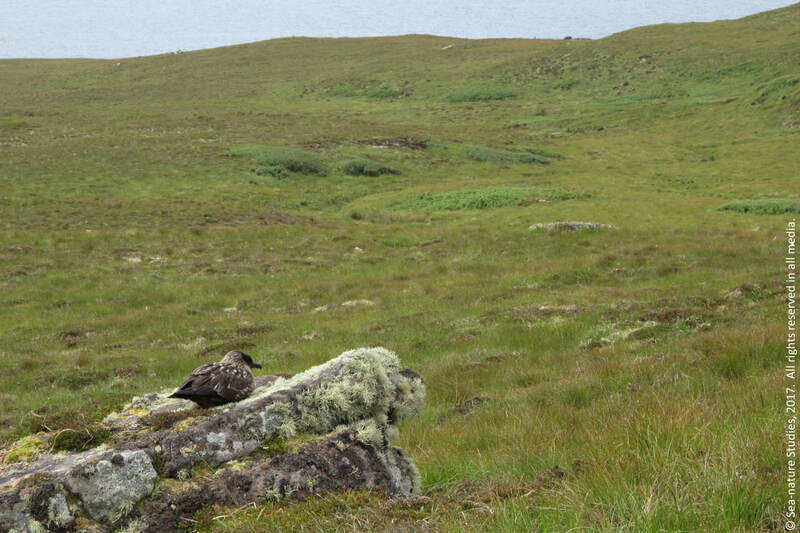 Great skua or, bonxie, Stercorarius skua, Handa Island, 20th June 2011. 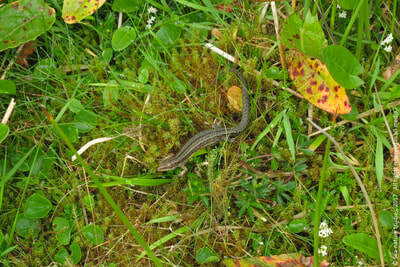 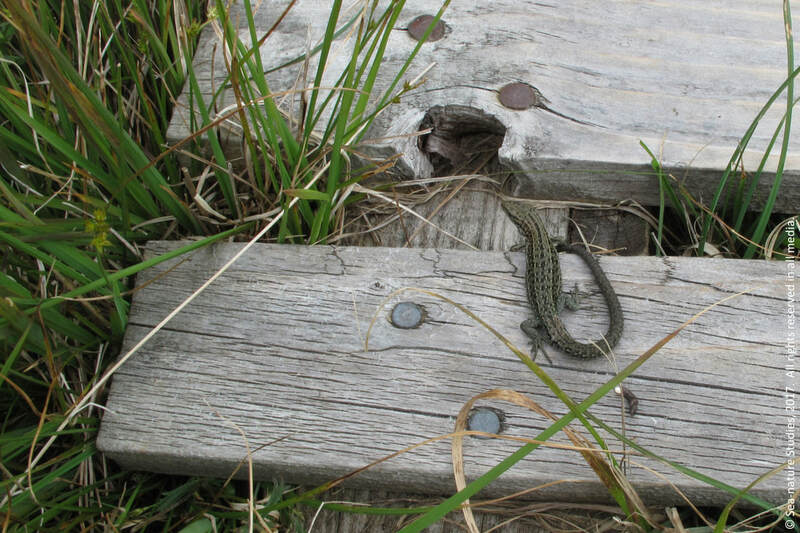 Common lizard, Zootoca vivipara, Handa Island, 20th June 2011. 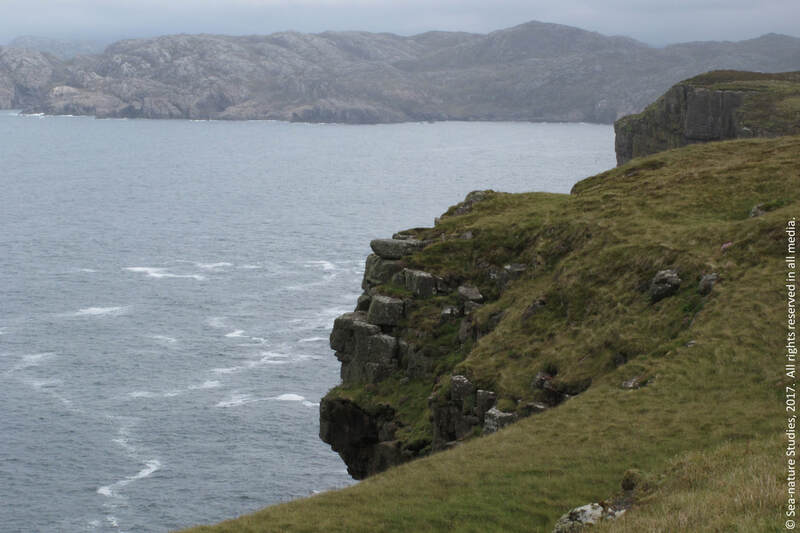 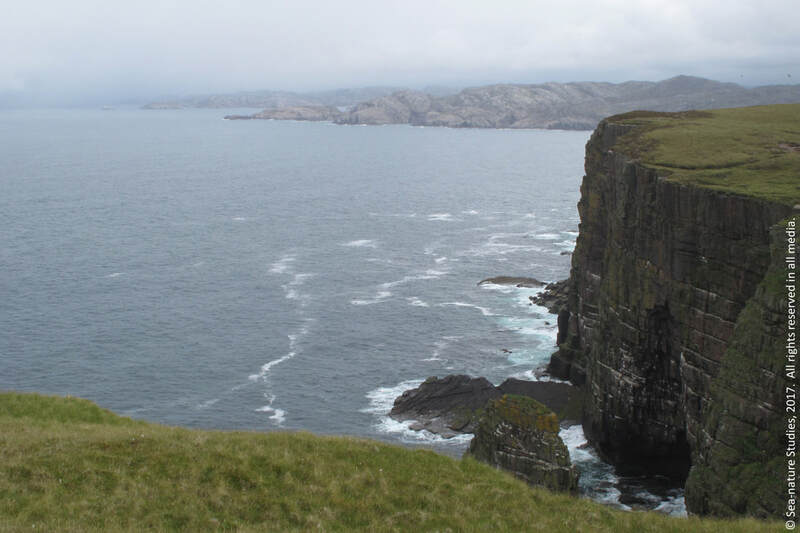 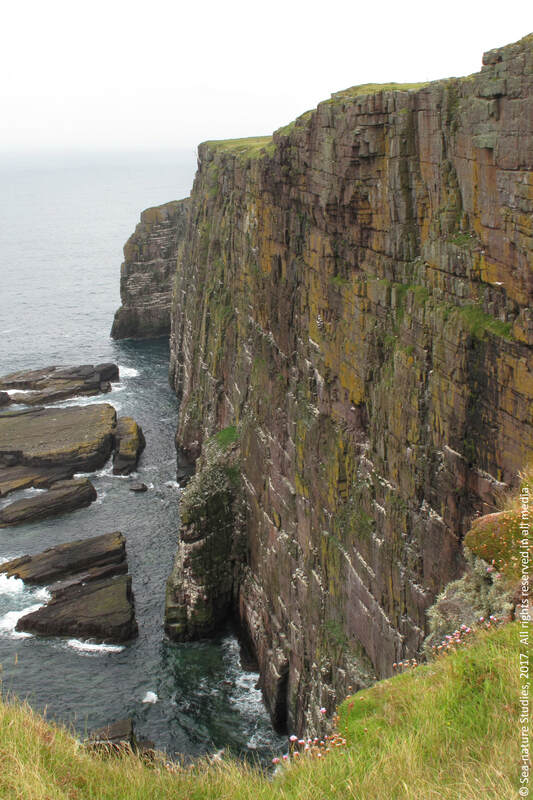 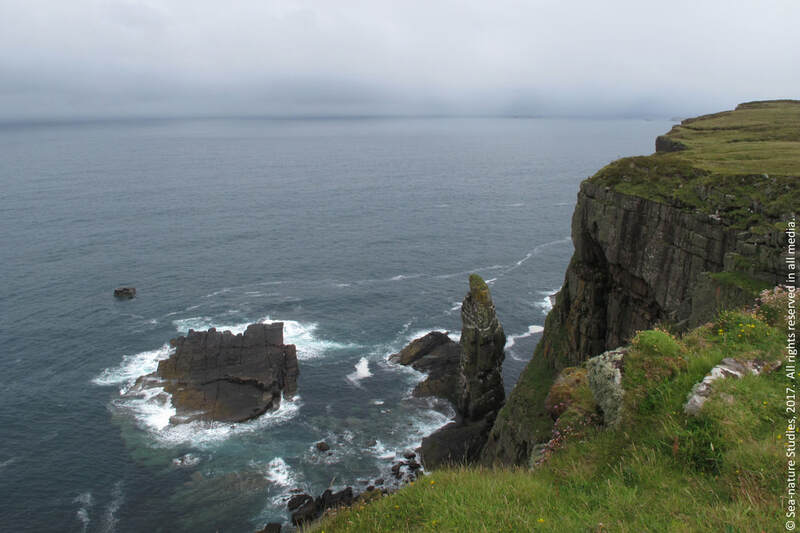 First sea-cliff encountered on anticlockwise walk of the island, north Handa, Handa Island, 20th June 2011. 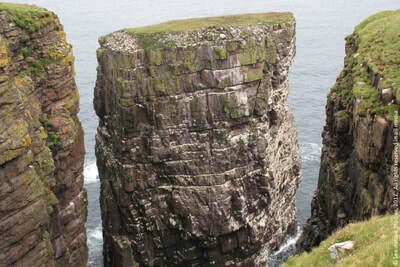 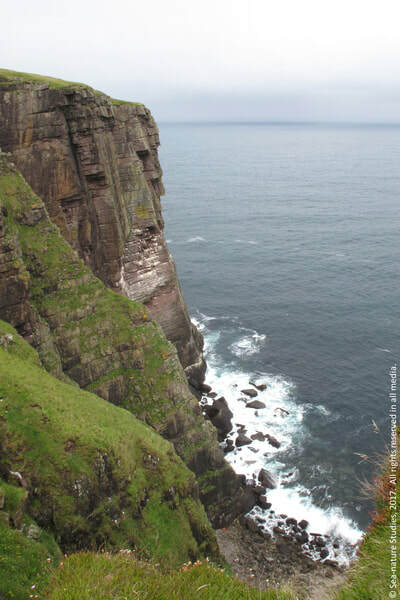 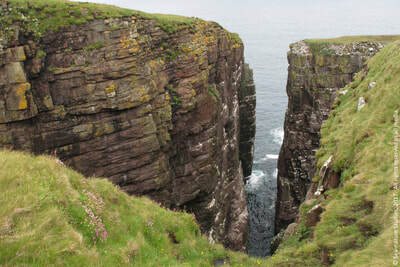 North Handa sea-cliff and stack, Handa Island, 20th June 2011. 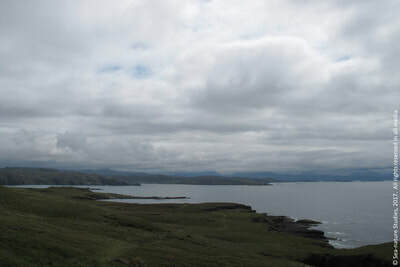 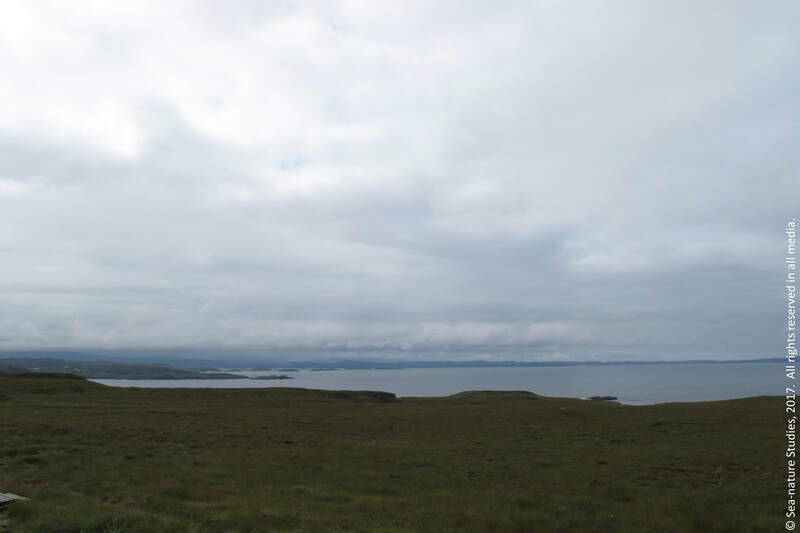 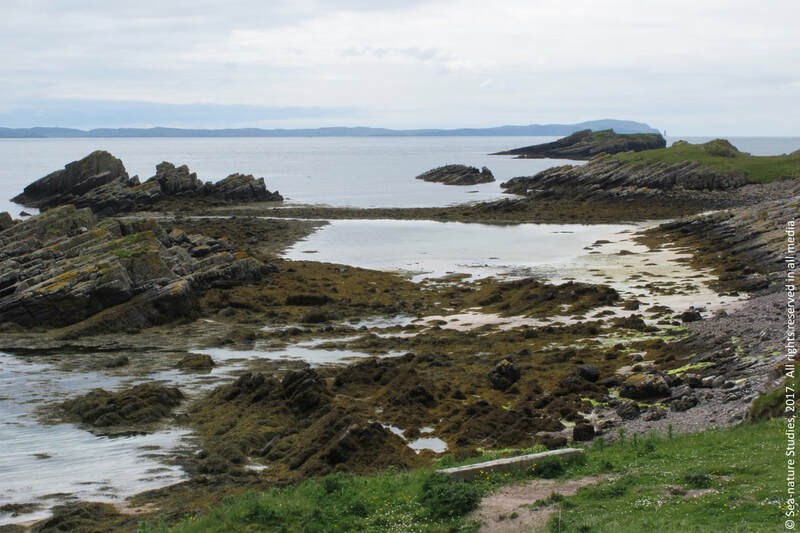 View north-east from the north coast, Handa Island, 20th June 2011. Sea-bird colony north Handa, Handa Island, 20th June 2011. 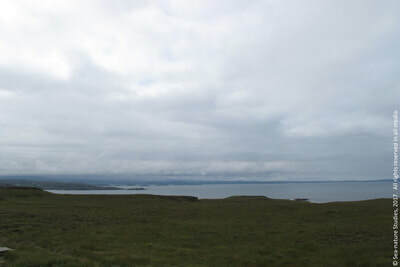 View east from north coast, Handa Island, 20th June 2011. 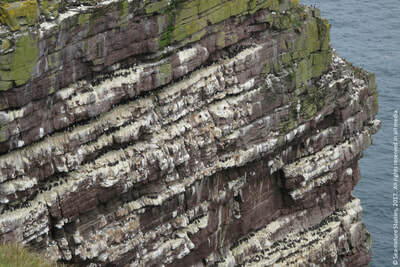 Sea-stack north-west coast, Handa Island, 20th June 2011. 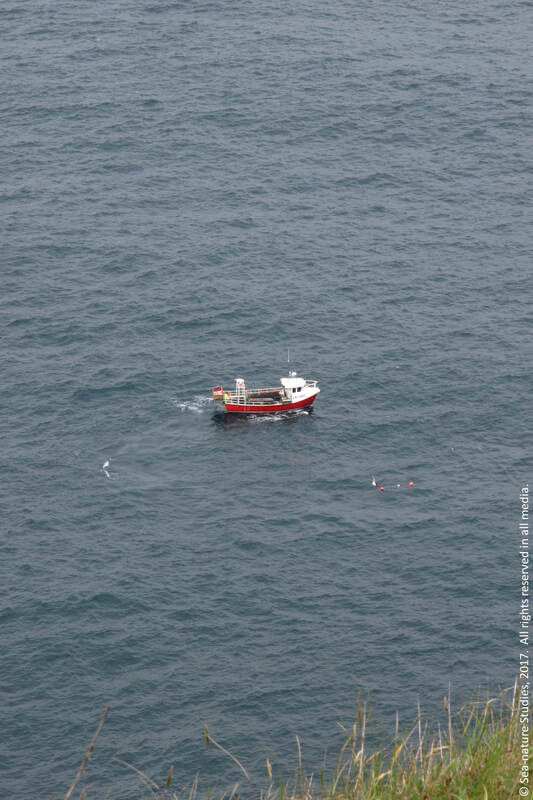 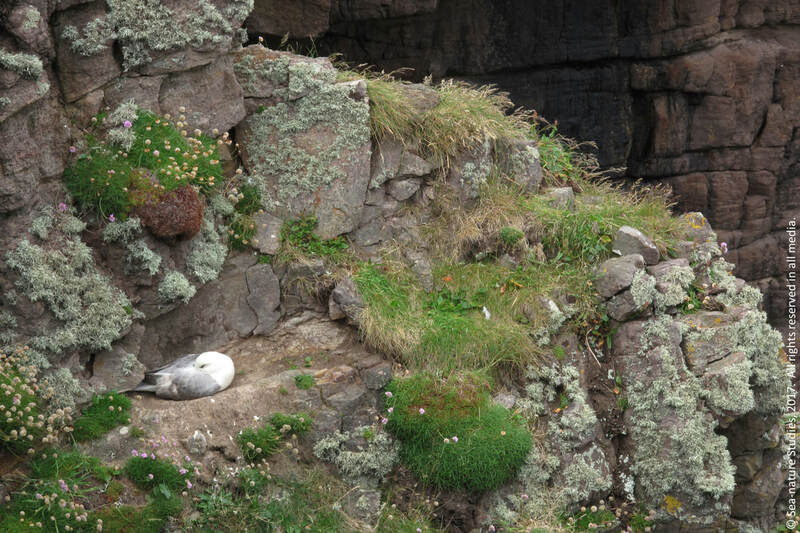 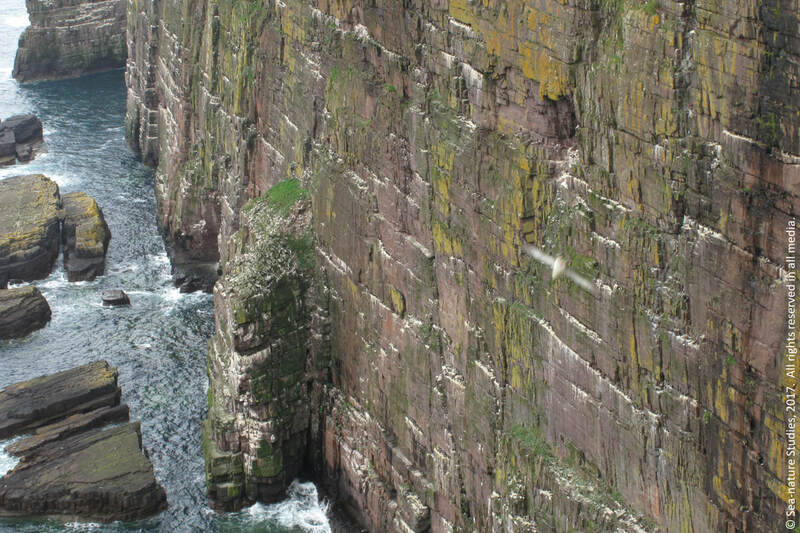 Northern Fulmar, Fulmarus glacialis, north-west, Handa Island, 20th June 2011. 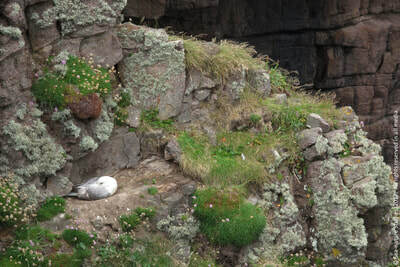 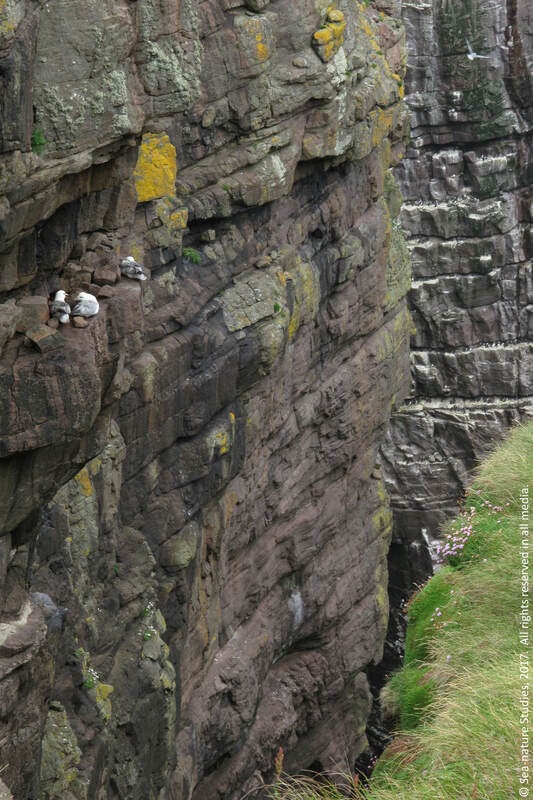 Sea-cliff and sea-birds, north-west coast, Handa Island, 20th June 2011. Sea-cliff west coast, Handa Island, 20th June 2011. Creel fisherman west coast, Handa Island, 20th June 2011. 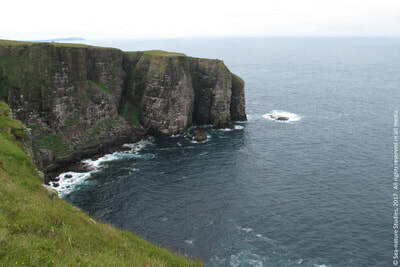 Sea-cliff, west coast, Handa Island, 20th June 2011. 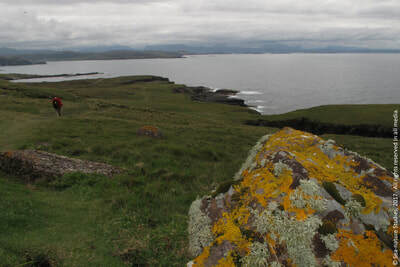 View south-east from south coast, Handa Island, 20th June 2011. 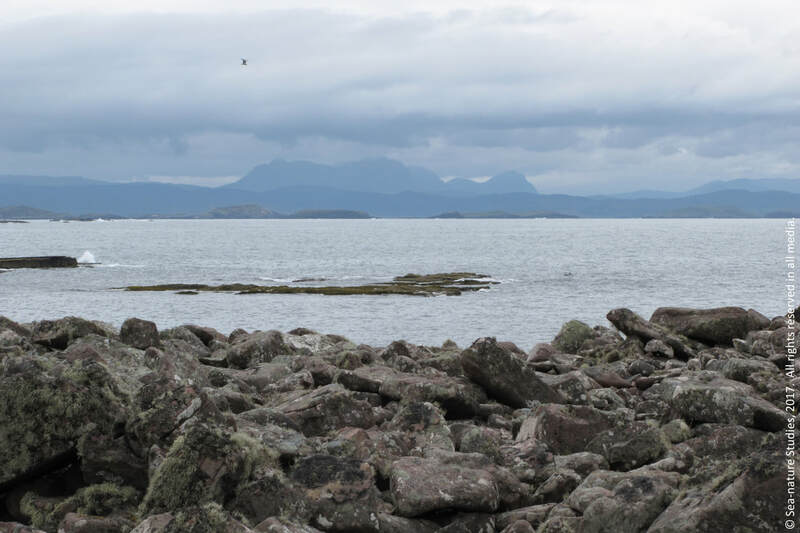 View south-west to Cuillins (Isle of Skye) from south coast, Handa Island, 20th June 2011. 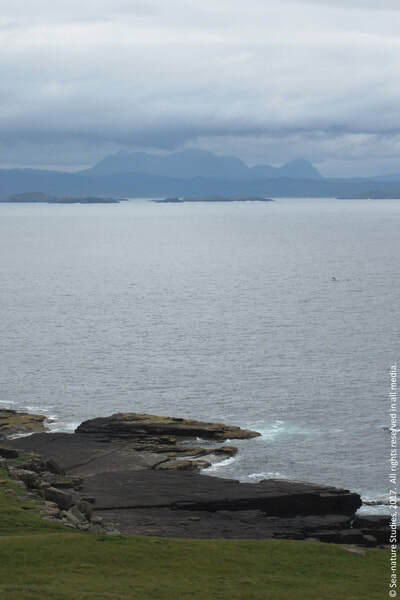 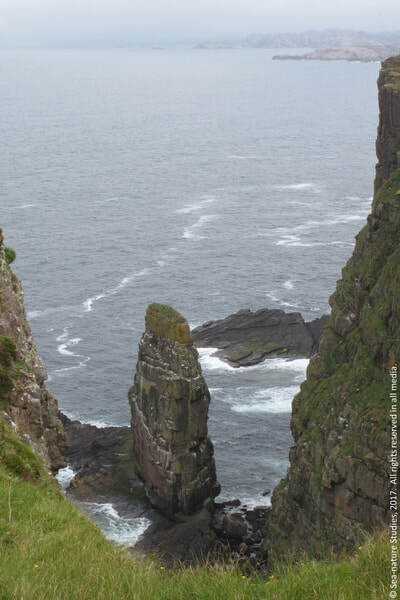 View south-west to 'Old Man of Stoer' from south-east, Handa Island, 20th June 2011. 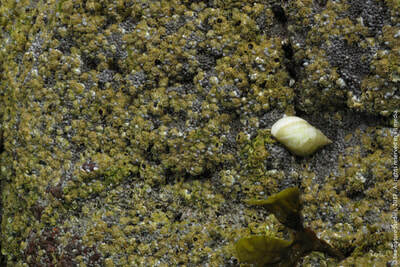 Dog whelk, Nucella lapillus, landing beach, east coast, Handa Island, 20th June 2011. 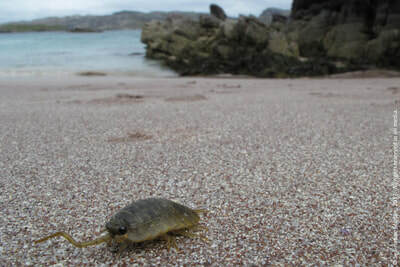 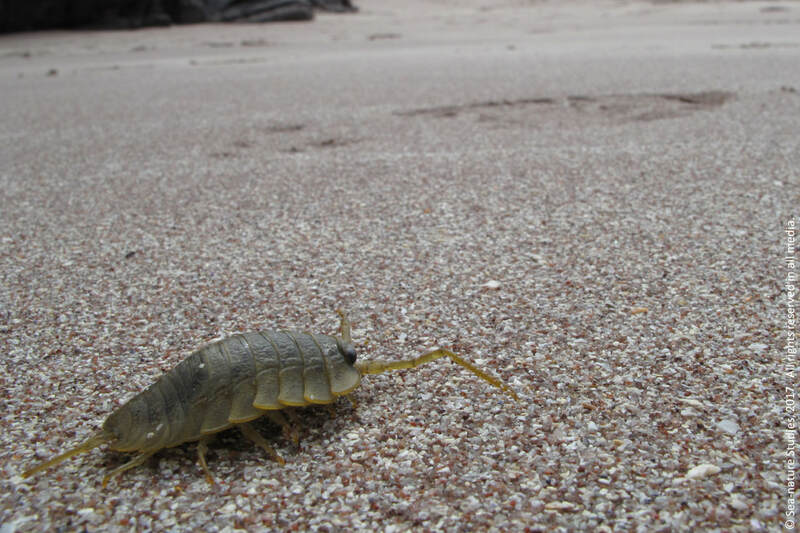 Sea slater, Ligia oceanica, landing beach, east coast, Handa Island, 20th June 2011. 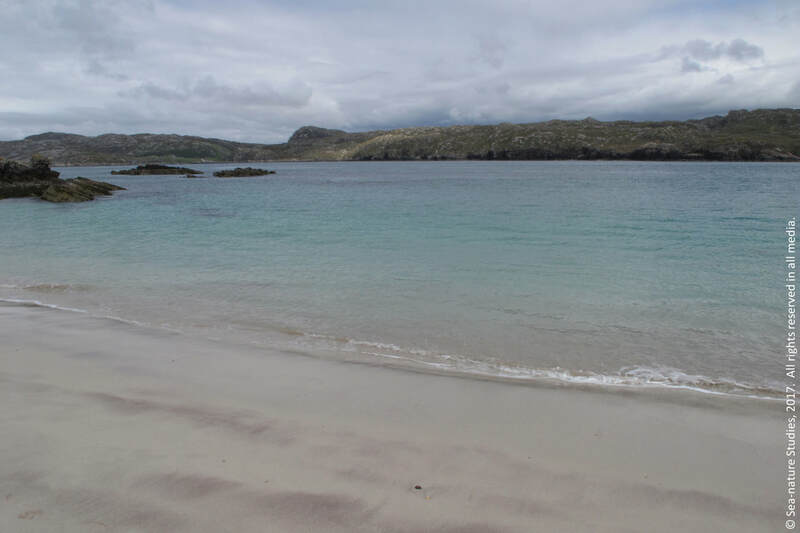 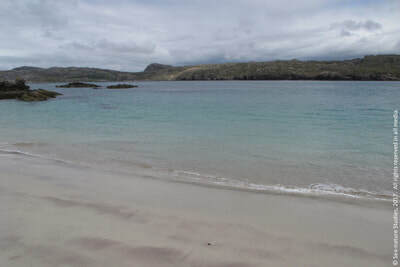 Landing beach, east coast, Handa Island, 20th June 2011.